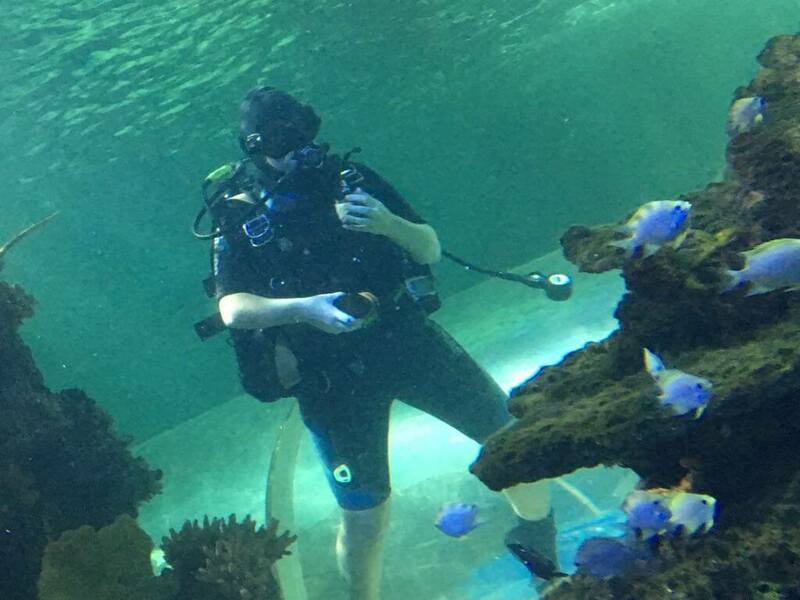 Recently I got to do something that I have always wanted to do… I got to clean the shark tank in an aquarium! It may sound bizarre, but for me it has always been on the bucket list. I’ve dived with sharks all over the world in the oceans, but have always fancied climbing in to a tank with one of the most misunderstood creatures on our beautiful planet. Crew allocation is one of the most eagerly anticipated dates in the Clipper Race diary. It is the day when the excited amateur crew are told which boat they are going to be on and who their skipper will be. And most importantly the crew come together other for the first time. Some of these people will be living together for 11 months, in a confined space, so ‘getting on’, and having common goals and values is critical.